dotmailer is an email marketing and automation platform for marketers, allowing you to manage contacts, sending emails, and automate your campaigns. With the dotmailer app for Beacon, you can keep the two systems in-sync - so there's no need for CSV uploads and manual data entry. And importantly - it means you won't accidentally email someone who's opted out of email communications. You can also 1-click export people in Beacon to an address book of your choice in dotmailer. When someone subscribes to your list in dotmailer, their details (email, first name, last name) are automatically added as a person in Beacon. When someone unsubscribes from your list in dotmailer, the "Email" channel is automatically removed from the "Contact Preferences" field on the corresponding record in Beacon. 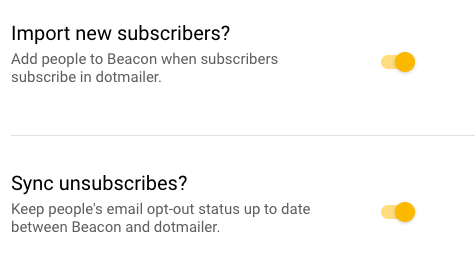 Similarly, when "Email" is removed from the "Contact Preferences" field in Beacon, you don't have to also unsubscribe them in dotmailer - we'll do that for you. You can set up the dotmailer app for Beacon in minutes. 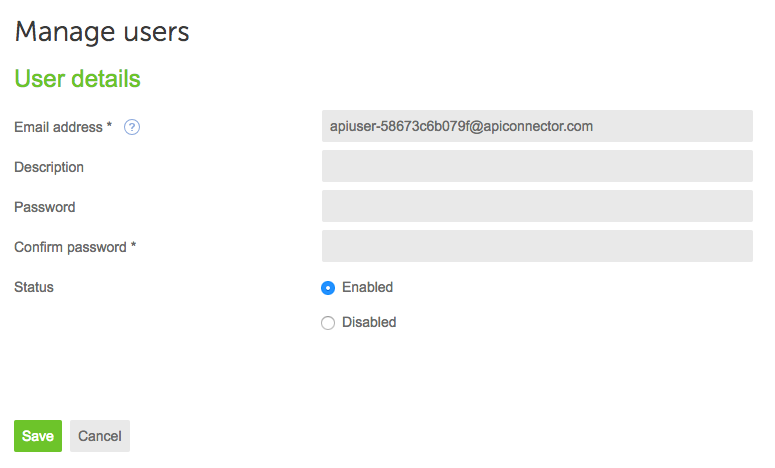 1) Navigate to the apps directory in your Beacon dashboard, and click Install on the dotmailer app. 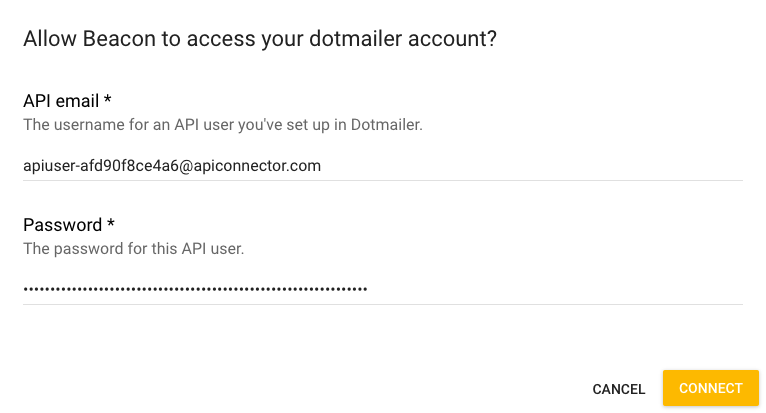 2) To connect Beacon with your dotmailer account, you need to connect your dotmailer account with Beacon, by creating an API user in your dotmailer > Settings > Access > API users. 4) After connecting, you can choose to edit some app settings, although usually the pre-filled settings are fine for most organisations. 5) Click Save Integration. That's it, you're done!